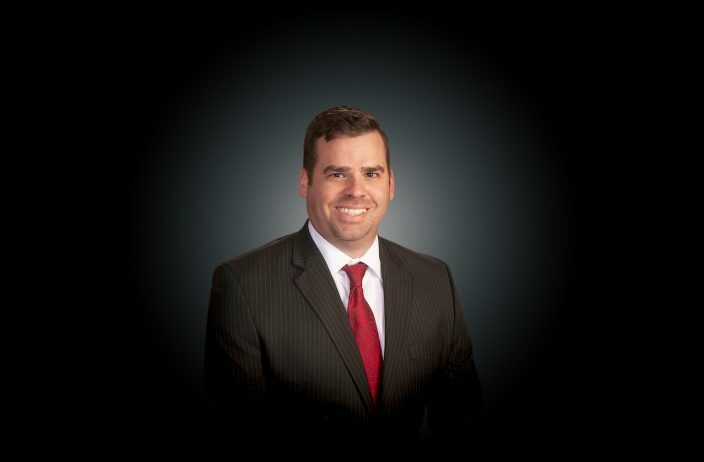 Jason Adams is the Director of Corporate Service Operations for McCalla Raymer Leibert Pierce, LLC. Mr. Adams oversees the day to day operations and works with management as well as staff to ensure client needs are met. Prior to his current position, Mr. Adams worked with the firms Georgia Foreclosure group.